First: Villains vs antagonists – what’s the difference? How is a villain different from an antagonist? An antagonist is ‘A person who actively opposes or is hostile to someone or something; an adversary’ (Oxford English Dictionary). It’s a literary term to describe a character who stands in the way of another’s goals. Usually it is used in contrast to the word ‘protagonist’ which describes the hero or main character of a story. Villain characters, by contrast, display willfully malevolent intent. A villain is ‘ a bad person who harms other people or breaks the law’ (Cambridge Dictionary). In literary terms, a villain is ‘a character in a play, novel, or the like, who constitutes an important evil agency in the plot’ (dictionary.com). Thus an antagonist might simply be mild opposition. For example, a character’s controlling, interfering parent who stands between them and their goals. A villain is one who causes more deliberate harm, either for the sheer pleasure of it or in pursuit of a specific goal, regardless of the suffering this plan of action may cause to others. 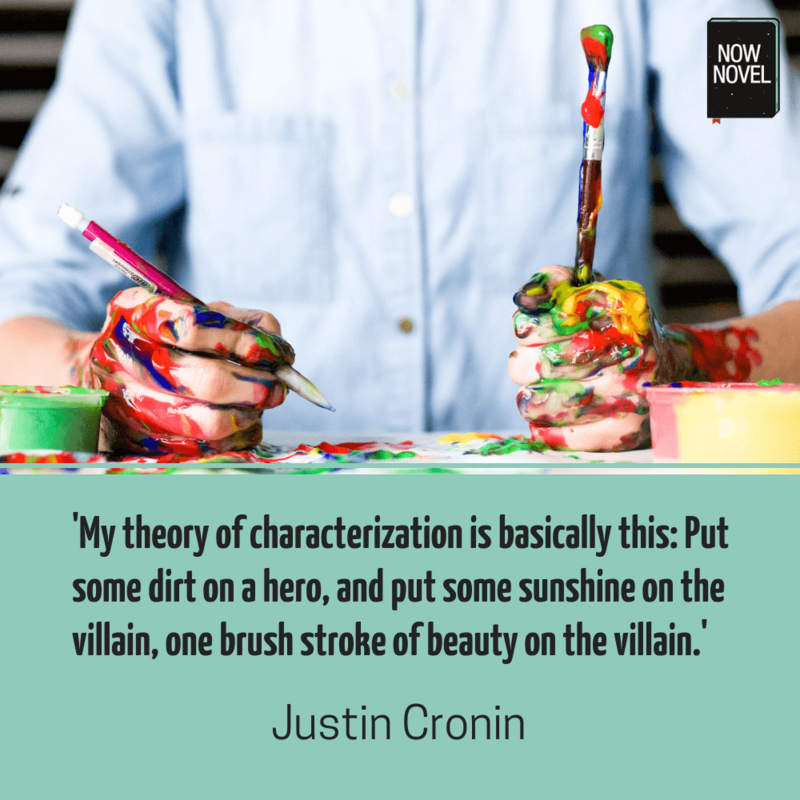 So how do you write villain characters who feel real? The problem with cartoonish, caricature-like villains is that their motivations often feel thin. We don’t get much of a sense why they are the ‘douchebags’ they are. They just are. Villains who are simply ‘evil’ for evil’s sake can work. Yet giving villains believable history, backstory showing how they became ‘bad’, helps. It makes them complex. It can also make your villain either relatable or a cautionary example against destructive ideological views and choices. Giving villains explicit past trauma (a negative experience described in full in the course of your story) is one way to explain what turned them bitter, power-hungry or cruel. Implicit trauma is a painful backstory that you imply but don’t reveal. A sadistic commander may have a limp, for example. This sign of past physical trauma could imply a tough experience (such as being tortured by captors) that gives history to the characters’ cruel treatment of his soldiers. One way people respond to trauma is called ‘repression’ in psychology. This is when a person buries painful past events in their subconscious, forgetting (but not completely erasing the emotional residue of) trauma. 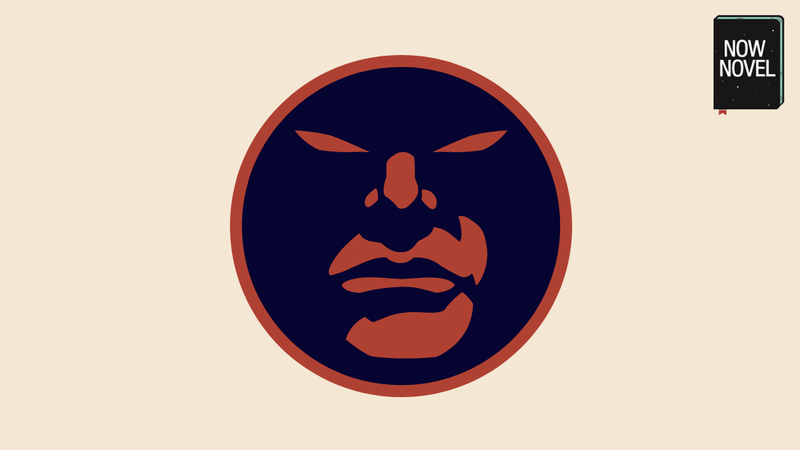 A human villain may fail to successful repress the past, reliving and acting out elements of the situation that nudged them down a path of cruelty and causing others harm. Tactical or strategic mistakes: For example, a villain treats their right-hand women or men terribly, breeding resentment that could result in betrayal in a high-stakes situation. Emotional mistakes: Even if a villain is psychopathic and does not have as much empathy as a more heroic character, they may act out of emotion in a way that gives their opponent the upper hand. One of the most clichéd villain mistakes is talking or bragging endlessly to an opponent. In action films, this often buys the hero precious time to escape or otherwise engineer a victory. Give villains errors but avoid making their errors revolve solely around getting your protagonist off the hook. It’s most believable when villains’ mistakes stem from flaws in their own insight, character or awareness. Often heroic or protagonist characters in books surprise us. They have the capacity to grow, change, learn and evolve. Some villain characters, by contrast, feel hollow because their character arcs often contain far less character development. Think, for example, of the character Severus Snape in the Harry Potter book series. He appears villainous in his unkind treatment of students throughout the series. However [no spoilers] a revelation about Professor Snape later in the series makes the reader understand Snape’s behaviour in a more sympathetic light. By giving Snape’s behaviour cause (as much cause as any of her other characters), J.K. Rowling gives the character complex humanity. At the heart of many of life’s real ‘villains’ are cautionary tales of being vigilant in how we respond to harmful or painful experiences such as shame, betrayal, loss, and undeserved mistreatment. A human villain is often someone who could have broken a destructive cycle, if they’d had the chance, maturity or wisdom. You often hear that ‘everyone is the hero of their own story’. 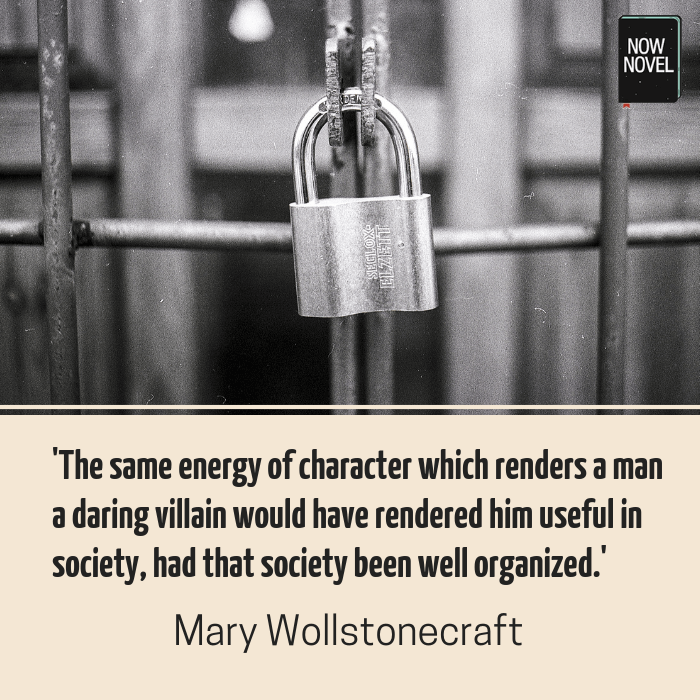 A character who fulfills the role of ‘villain’ in your story may believe they’re doing good. So try to think from their point of view. What do you want most in the world (and why)? What do you fear most (and why)? Keep asking ‘why’ and imagining a response to every answer your villain character gives. Be as curious about your villains’ thought processes, desires and fears as you might be about a more inviting, kinder character. Although we mentioned the power of explicit and implicit trauma to explain a character’s spiral into villainy, try not to rely too much on backstory. Villains should have as present goals, motivations and desires as your other characters. If everything a villain desires and does is motivated by something that happened 30 years before, the reader might wonder why they’re living in a time capsule. How do current and recent events factor into what your villain wants, now? One option is to leave your villain’s desires and motivations completely obscure. Some villains (e.g. the arch manipulator Iago in Shakespeare’s Othello) never give us a satisfying enough reason for why they wreak the harm they do. This can be powerful, because it mimics the bewildering effect villains’ behaviour often produce. This approach reminds us that if there is no possibility of mutually respectful dialogue based in care and common humanity, we might never understand the ‘Other’ at all. Another way to make your villain characters more human is to show them doing ordinary things. Part of what makes a villain chilling and unpredictable, for example, is how casually they can switch between the intense and the banal. A hired hit-man might shoot a rival crime boss in the head and proceed to eat a packet of potato chips immediately after. A villain who likes to relax listening to jazz records is far more interesting and complex than one who sits around torturing insects for fun in his down time. We see the ordinary parts of his life. In doing so, we wonder how someone so cruel or malicious can be so human in other moments. Need help creating memorable villains? Use the character section in our step-by-step story outlining tool to brainstorm your characters. Or get How to Write Real Characters for exercises and videos to help you create vivid individuals.